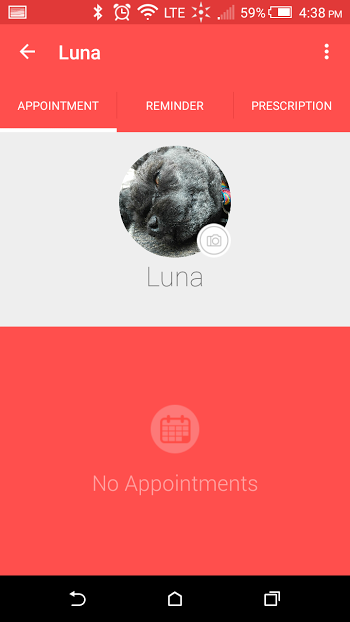 Use Pet2Vet to book appointments, get your pet’s records, and manage their prescriptions. 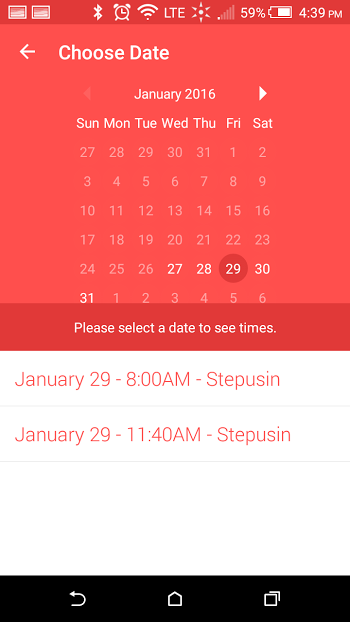 We are pleased to announce a new mobile app that will make it even easier to manage the health of your pet. This app, called Pet2Vet, is now available in the App Store for iOS devices and in the Google Play store for Android devices. 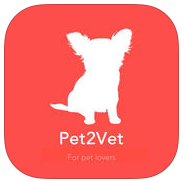 Or, from either the App Store or Google Play store, simply search “Pet2Vet” and you should find it. To log in to the app, simply enter the same login credentials you use to log into your pet portal on our website. If you’ve forgotten your password and would like to reset it, you can click here to do so. For any existing clients who have not taken advantage of our online pet portal, you can click here to establish a login password and access your portal. The portal gives you access to many of the same great features as the Pet2Vet app. We hope this new app serves as a beneficial tool for connecting you and your pets to our practice. If you have any questions about the app, please email us at info@affordablevet.net or call us at (412) 212-0030.